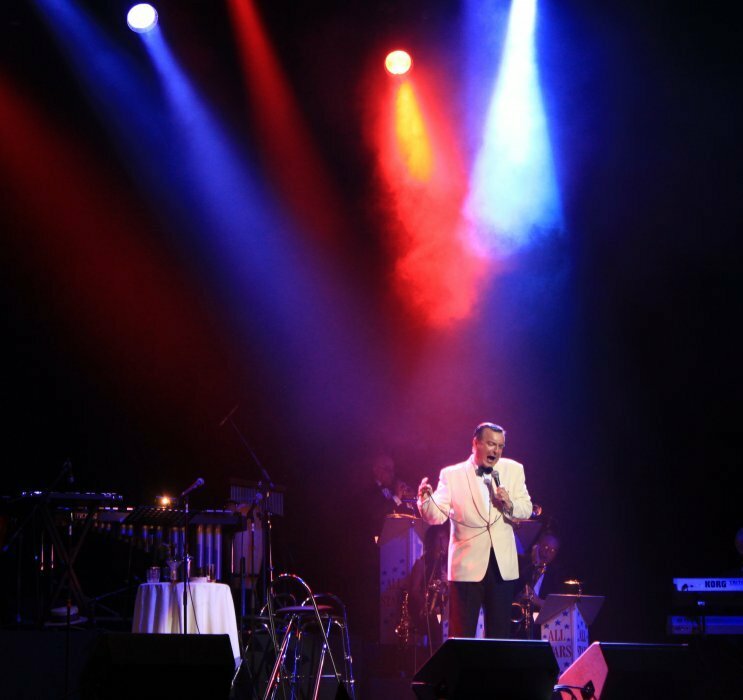 David's unique portrayal and tribute to the legendary FRANK SINATRA has brought him rave reviews around the world and earned him the respect of both his audiences and fellow professionals. His portrayal of Frank Sinatra is unlike any other, as he not only sings and phrases uncannily like The Chairman of The Board, but also talks in an incredibly authentic Sinatra manner. David's long career in the entertainment business started at London's prestigious Italia Conti Academy of Music and Dramatic Arts, where he trained for three years. This prepared him for many acting roles and a spell with the respected 'Break A Leg' touring theatre company. David's favourite role was as the drunken (it was real alcohol!) Doc Pearce in 'Calamity Jane' directed by Chris Wallis at the famous Unicorn Theatre in the heart of London. During this period, David also appeared in various pantomimes throughout the country. Television appearances include 'Lovejoy' and 'Inspector Allan' for BBC and most recently 'Never Never' for Channel Four. These acting skills have certainly been useful throughout David's career as although he is known as a high quality cabaret performer, it is his unique portrayal and tribute to the legendary FRANK SINATRA that has brought him rave reviews around the world and earned him the respect of both his audiences and fellow professionals. His portrayal of Frank Sinatra is unlike any other, as he not only sings and phrases uncannily like The Chairman of The Board, but also talks in an incredibly authentic Sinatra manner, leaving audiences spellbound. As a solo performer he appeared with his own trio at many jazz venues across Britain. 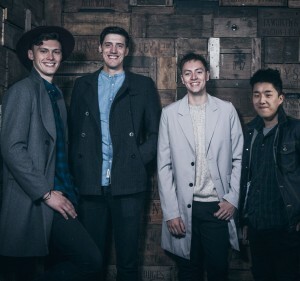 This trio featured the cream of British jazz including: Bobby Worth, Brian Dee, John Pearce and Matt Miles and was often augmented by the likes of Digby Fairweather and the late Spike Robinson. Around this time, David headlined to wide acclaim at the world famous Cafe Royal - Green Room, he went on to spend some time as a compere at the venue and it was during these engagements that Las Vegas legend Buddy Greco said of David, "This guy really is Sinatra". 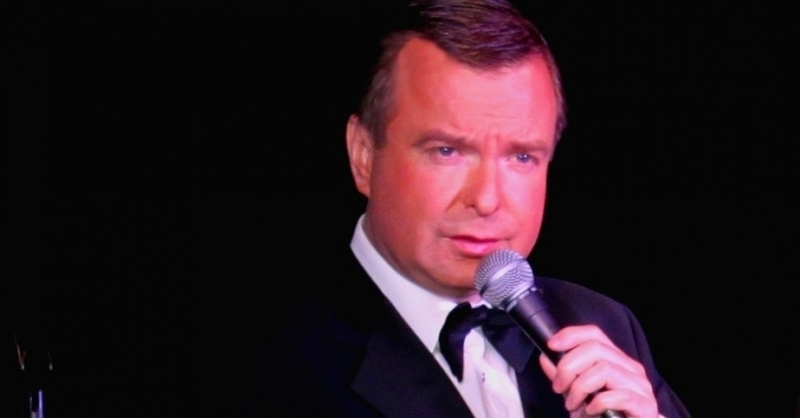 As an accomplished compere, David went on to fill the same role at Chaplins night-club in London's West End and followed this with a season at The Westlodge. 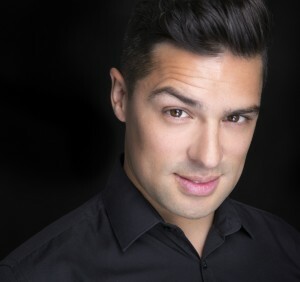 David has also appeared as a guest vocalist for stars such as the late Ruby Murray, Lionel Blair, Hale & Pace, Tony Hadley, Jeff Stevenson, Noel Edmonds, George Williams, Charlie Smithers and the Beverley Sisters. He has completed various seasons for companies such as British Holidays and The Shearings Hotel group, Butlins and Warner Holidays. In the recording arena, David was a featured vocalist at the age of only seventeen on the album 'Here's To The Band' featuring Don Lusher, Kenny Baker and a full orchestra conducted and produced by famed producer Nick Ingman. 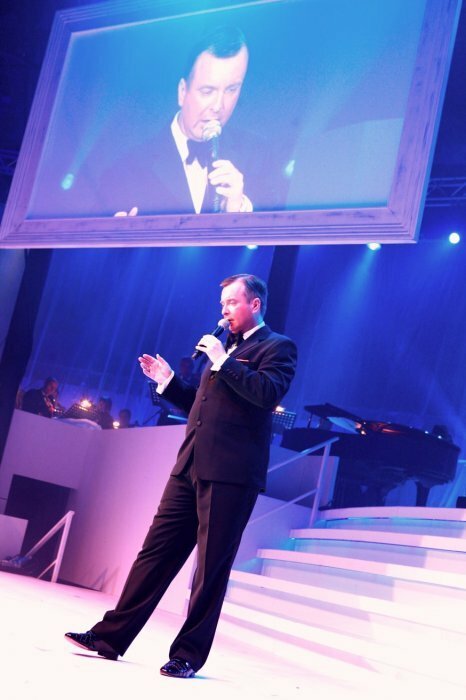 Known on the circuit as Britain's Number One tribute to Ol' Blue Eyes, David has toured Britain with his show 'Frank Sinatra - His Way' and visited Denmark and Sweden with the 'Salute To Sinatra'. Constantly in demand as Sinatra, David played to 5000 people at an event sponsored by Nortel at Alexandra Palace in London. This was followed by a sell-out show 'Tina & Rod - It Takes Two' with special guest Frank Sinatra at the Dominion Theatre in London's West End. Engagements included the SECC in Glasgow alongside Des O'Connor, and an open air big band performance with Hot Chocolate and Gerry & The Pacemakers for Trust Thamesmead and another open air show at the famed Knebworth. Around this time he was also featured by The Sun newspaper for the phone in version of 'Mandelson's Way' - ('My Way' with new lyrics by Richard Littlejohn). Also that year, David was honoured to be chosen as the first entertainer to sing for the inaugural cruise of the luxury 'Norwegian Dawn' liner. He had another first when he was asked to appear as Mr Sinatra at the launch of a prestigious new London Casino. David also played before a star studded audience at Gleneagles and Wentworth Golf Clubs and appeared in Germany in a brand new 'Sinatra Story' production. Another first was achieved when David performed in a remarkable evening with his trio at the first wedding held in Kensington Palace for over 100 years. 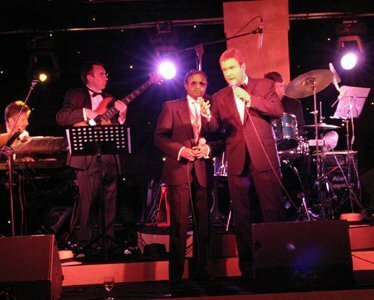 This was followed by a 10 week engagement at Britain's first Casino Showroom, which was opened by 'The Rat Pack Is Back! ', alongside the likes of Jimmy Tarbuck, Kenny Lynch and Joe Longthorne. 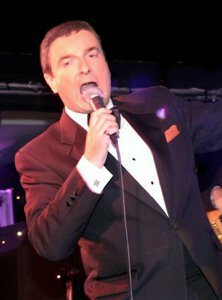 As a result of his incredible similarity to Sinatra's voice even when talking as Frank, David has been used as Frank Sinatra in various radio advertising campaigns and he has been seen by millions of television viewers on 'London Tonight' and 'Barrymore' for ITV. Before David's performance of 'The Lady is a Tramp' on the popular 'Barrymore' show, Michael introduced him as "Britain's answer to Harry Connick Jnr". 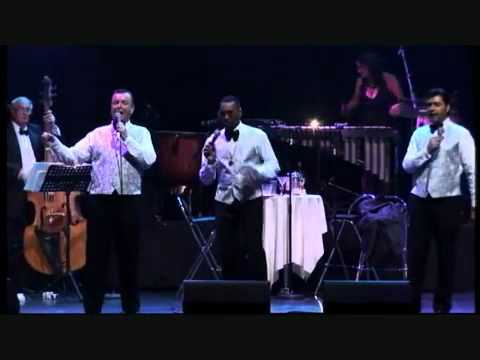 In 2004 David appeared with 'The Rat Pack Is Back' and their Big Band in open air concerts in front of thousands of people at various National Trust venues. They also appeared before sell out audiences in Theatres such as The Fairfield Halls in Croydon and in other towns such as Bromley, Leeds and Glasgow. Cabaret venues included The Lakeside Club in Frimley Green and The Stardust in Coalville. Corporate bookings also played a major part, with frequent events at venues such as The Talk Of The Town, The Dorchester and Claridges. In November, a Royal Command performance took place at the ICC in Birmingham and 'The Rat Pack Is Back' were honoured to perform 'Luck Be A Lady' to HRH The Princess Royal. The year was rounded off with an appearance as the star cabaret at the famous Eye of the World at the top of The Hilton in Park Lane. 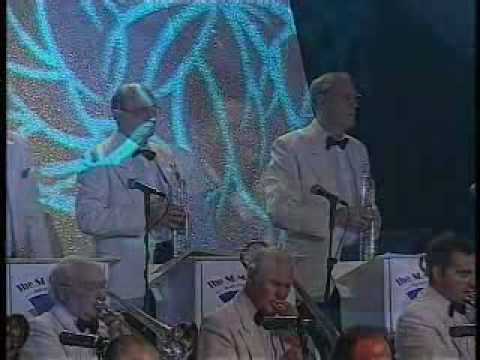 2005 saw even more success, including a performance in front of over 25,000 people as pre match entertainment on the pitch of Crystal Palace Football Club and over 35,000 people at the 'Fireworks Fantasia' concert with Max Bygraves and The Birmingham Symphony Orchestra held to commemorate VE day. 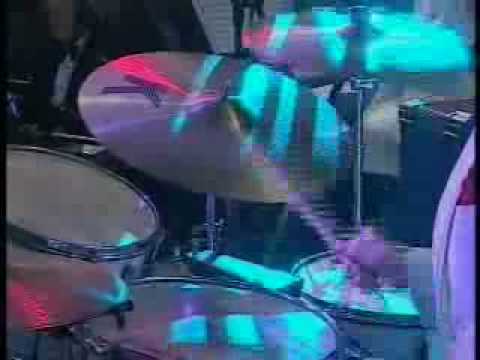 But perhaps the highlight of David's career so far has been a recording session that took place at The Abbey Road studios with a 35 piece orchestra, when David was asked to recreate the original Sinatra recording of 'New York, New York' to promote the new Atari computer game 'Tycoon City - New York' which was released worldwide in 2006. The Producers claimed that they had listened to every Sinatra impersonator in the UK and USA and that David's vocals were by far the most accurate and natural. Now that really is a complement! David, who has remained in contact with the great Buddy Greco ever since their first meeting, has also just had the most amazing offer from Buddy himself. As Buddy has asked David to perform at his new club in Palm Springs in 2007 - So start spreadin' the news, this could be the start of something big!!! Or, band line-ups from 4 - 20 piece. David was absolutely fantastic and gave a great performance on the night. All our friends commented on how good he was and his lovely voice. It was an added bonus that we also had Marilyn Monroe as well for the evening! 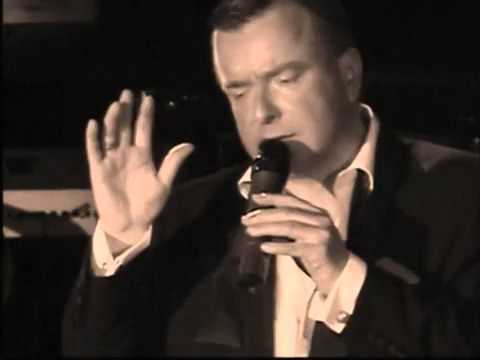 I would absolutely recommend David to anyone needing a singer at their event, and would not hesitate to get in touch again if we were to arrange a further event ourselves. David was fantastic. Would absolutely recommend. David was superb! 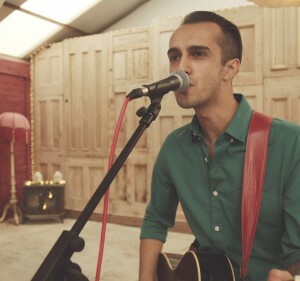 All of our guests commented on what a great day they had and what a great voice David had. Considering this was quite an intimate environment (being at a private residence), David was very professional and managed to charm the crowd, even getting my mother-in-law up to dance, which went down a treat! Couldn't recommend David more. Fantastic performance by David. All guests commented on how good he was and the atmosphere that he created! So sorry for my slow reply - things have been very hectic since my wedding! I just wanted to say a BIG thank you for helping me arrange David as Frank Sinatra - he was fantastic - really made the night- so many people commented on how good he was and asked where I found him so of course gave your details. Have just recommended him to my friend who is getting married on August! He was so good that people still talk about it now - so well done. Will definitely use you again. 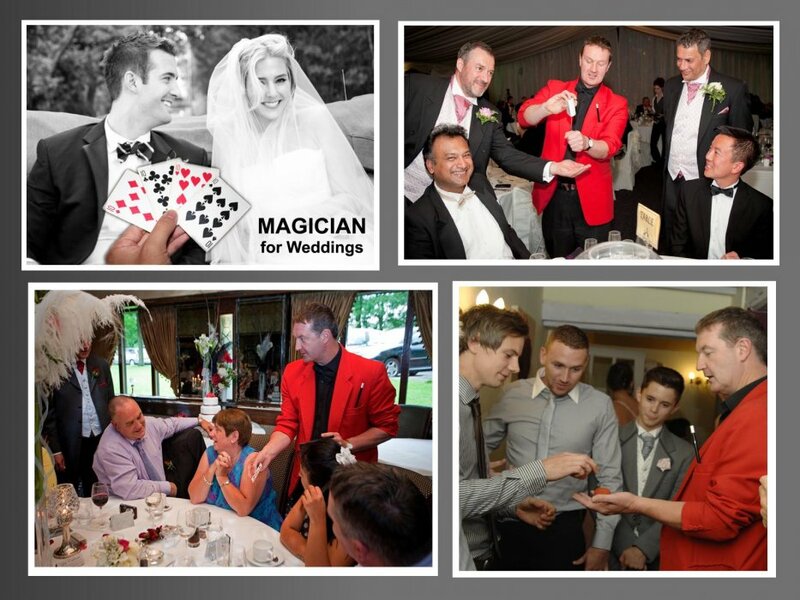 Previous clients include a Royal Command Performance... amongst many, many more! 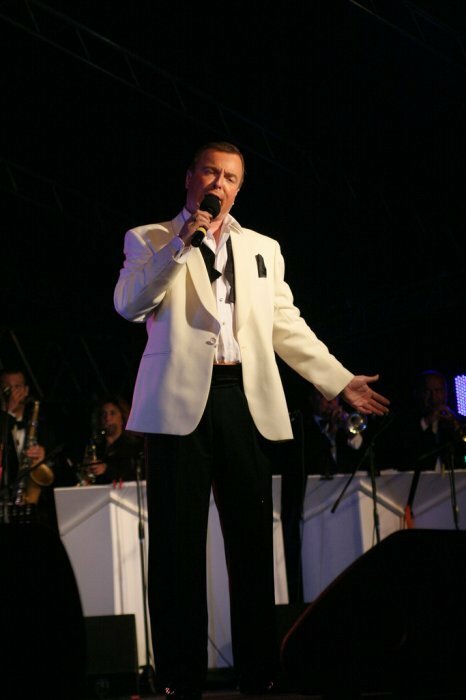 David is available with his solo show 'Frank Sinatra' on playback with backing tracks recorded by a swinging live big band. Alternatively he can be booked with his own fabulous band featuring the legendary Don Hunt as Musical Director. 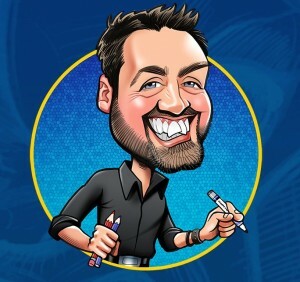 David is able to provide a quality PA system and lighting with an engineer if required, and his show comes with full public liability insurance. 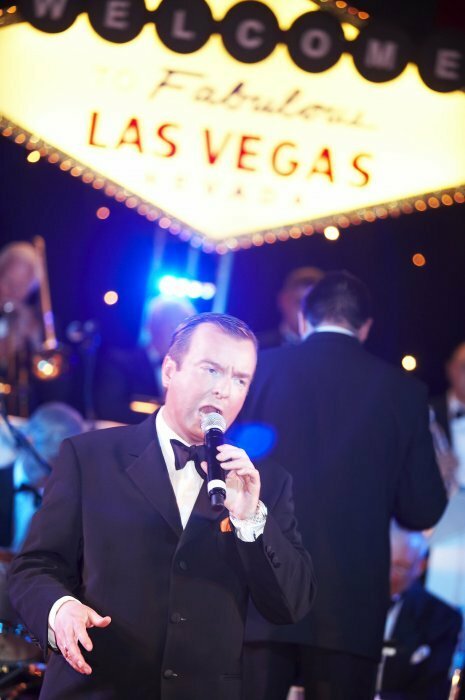 To add a little more glamour to the event, he can also provide stunning Vegas Showgirl dancers and special guests such as Judy Garland, Nancy Sinatra, Barbra Streisand or even Elvis! 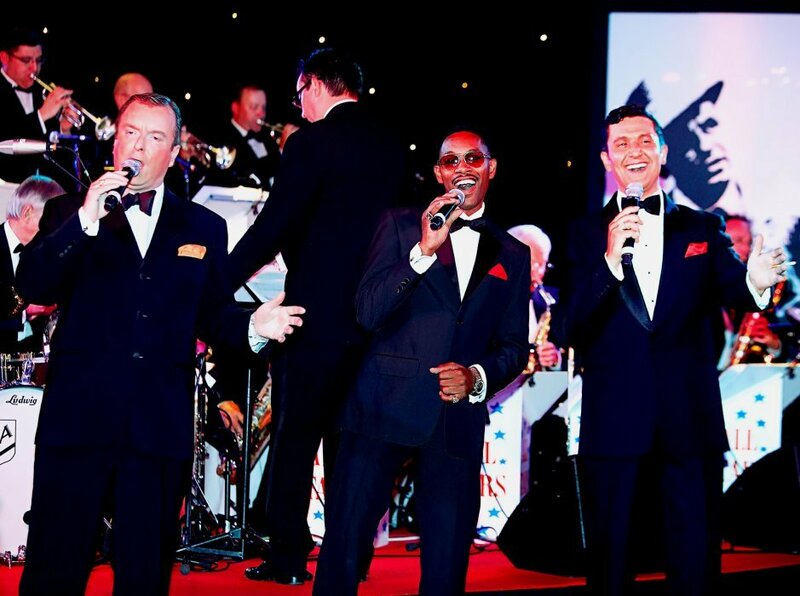 David also stars in Britain's longest running Rat Pack tribute show THE RAT PACK IS BACK! David has studied the work of Frank Sinatra for many years and had the good fortune of seeing his hero perform live twice. David's show is based on typical Sinatra concerts such as 'The Main Event from Madison Square Gardens' and 'A Concert For The Americas'. Each song is a Sinatra classic and David performs them with the style, fun and class of the master. As Peter Hepple of The Stage commented "This is a near perfect impersonation when both singing and talking". 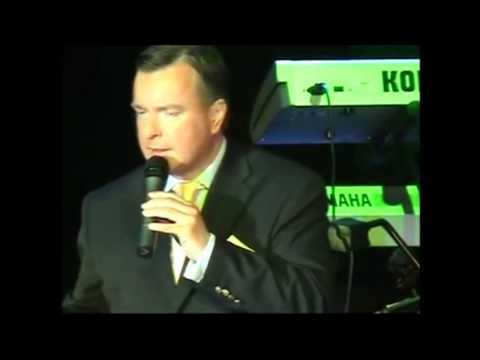 Having made hundreds of appearances as Frank on television and radio, in theatres, at open-air concerts and at thousands of private and corporate events, David has the experience to make every event or function, special and exclusive. As he enters the stage, you will immediately feel the magnetism and presence of Sinatra in concert. Why not find out for yourself why audiences, bookers, peers and even greats such as Buddy Greco continue to recognise David as The Ultimate Tribute to Frances Albert Sinatra. Customers who have enquired for Frank Sinatra - David have also been interested in the following Frank Sinatra Tributes and Rat Pack Singers. For more information or further options, please call 0845 643 9384.